Homeland fans, rejoice. Now you can binge on Showtime’s original series on demand—as long as your cable provider is supported. (Sorry, customers of Comcast and Dish Network—you're locked out for now.) 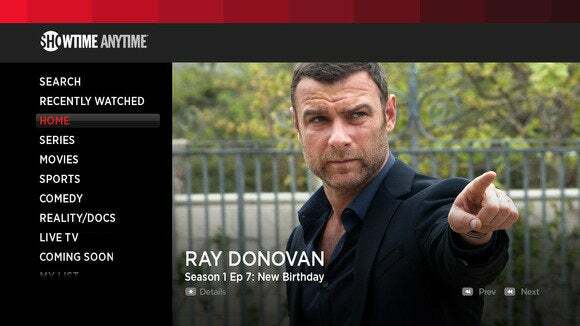 Roku rolled out a new Showtime Anywhere channel on Tuesday, giving Showtime subscribers unlimited access to both live and on-demand content on current-generation Roku set-top boxes. Aside from the current and past seasons of original shows, Showtime Anywhere lets users stream movies, comedy, sports, and documentaries, and even tune in to the live East Coast and West Coast feeds. That’s especially great if you live out west—you can catch your favorites three hours earlier, and get to bed earlier…or just join in the Twitter conversation the first time it happens. If you use the Showtime Anywhere apps for iOS, Android, or Kindle tablets, you can even pause a show on your device and resume watching it on your Roku. The Showtime Anywhere channel is free in the Roku store, but to activate it you need to be a Showtime subscriber on AT&T U-Verse, Brighthouse, Cablevision’s Optimum TV, DirecTV, Grande Communications, Time Warner Cable, and Verizon FiOS customers. 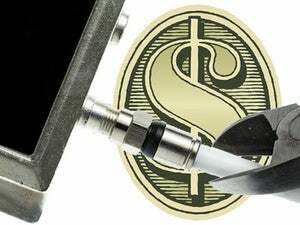 (Comcast subscribers, this may be a reason to hope the Comcast-TWC merger gets Comcast to act more like TWC, instead of the other way around.) Showtime’s Vice President of Content Acqusition, Ed Lee, said in a blog post that more cable providers are coming later.